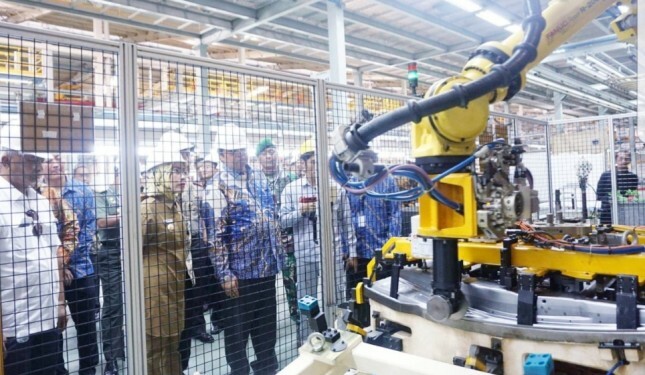 INDUSTRY.co.id - Jakarta, Minister of Industry Airlangga Hartarto expressed his appreciation to the Vietnamese government that has restricted the Indonesian automotive products, where Vietnam provides export quotas for Indonesian automotive products. "I am very appreciated to the Vietnamese government. 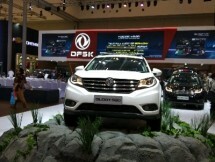 The ability of our Sport Utility Vehicle (SUV) product is quite high," Airlangga said in Jakarta (1/2/2018) yesterday. He added, indeed if our products have high competitiveness, other countries will surely spread. "Therefore we also have to get ready to find other markets," he explained. Based on data from the Ministry of Industry, Indonesia's largest automotive industry export is to the ASEAN countries, the highest of which are the Philippines, Vietnam and Thailand. "Currently we are aggressively expanding the market of automotive industry in Indonesia, not only in ASEAN region, Europe we are targeted," said Minister of Industry. As is known, Production capacity of four-wheeled vehicles in Indonesia in 2017 increased to 2,258,131 thanks to the investment of Mitsubishi, Wuling and Sokon producing vehicles in the country last year. The addition of installed capacity amounted to 330,000 units from Mitsubishi 160,000 units, Sokon 50,000 units and Wuling 120,000 units.